It’s 72 years ago, on 19 September 1946, that war leader and former British Prime Minister, Winston Churchill, gave his landmark speech at the University of Zurich in Switzerland. 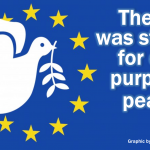 He called for Europe to, “build a kind of United States of Europe” to create lasting peace. 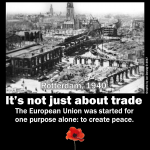 Following the Second World War, Churchill was convinced that only a united Europe could guarantee peace. His aim was to eliminate the European ills of nationalism and war-mongering once and for all. “It is to re-create the European family, or as much of it as we can, and to provide it with a structure under which it can dwell in peace, in safety and in freedom. 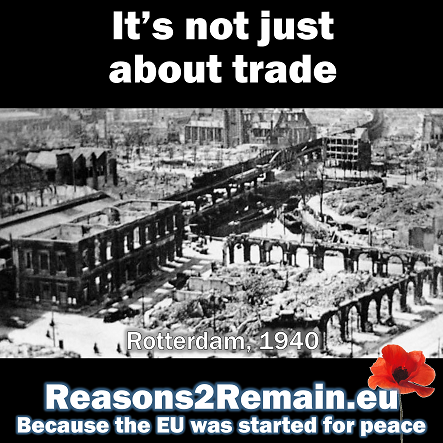 Although Europe did not become, as Churchill then visioned and promoted, a federal ‘United States’, it did become a Union of 28 independent sovereign countries, trading and working together in peace and prosperity. Sir Winston Churchill is recognised as one of the 11 ‘Founding Fathers’ of the European Union. At the time of his 1946 speech, Churchill envisaged Britain helping to establish the ‘Union of European countries’, but not actually joining it. But Churchill’s views later changed, as the British Empire and Commonwealth diminished, and Britain’s world influence shifted. 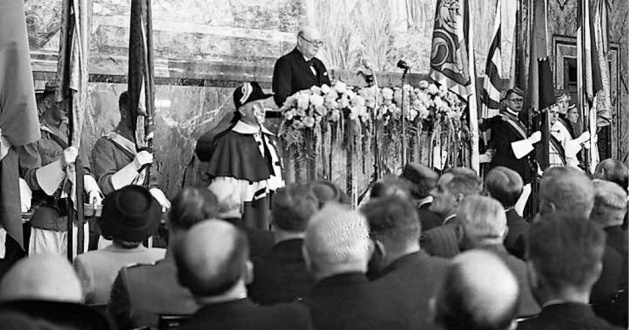 Churchill made his last speech about Europe at London’s Central Hall, Westminster in July 1957; some four months after six founding nations established the European Economic Community by signing the Treaty of Rome (France, Italy, West Germany, Belgium, The Netherlands and Luxembourg). Churchill welcomed the formation of a ‘common market’ by the six, provided that ‘the whole of free Europe will have access’. Churchill added, ‘we genuinely wish to join’. 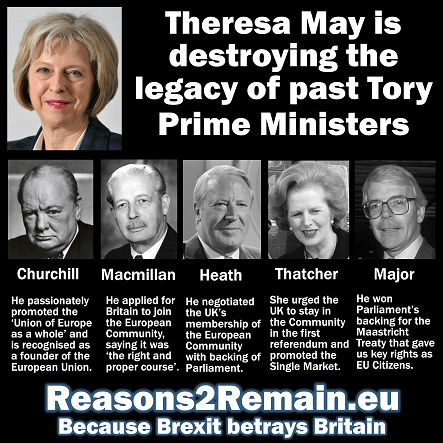 During the 1960s Churchill’s health rapidly declined, but his support for a united Europe didn’t. 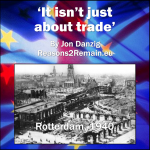 This entry was posted in Current Affairs, Democracy & Citizenship, Economics & Trade, Politics & Public Policy, The EU and tagged Article 50, brexit, European Union, Second World War, Sir Nicholas Soames, United States of Europe, Winston Churchill, Zurich 1946. Bookmark the permalink. Next: Can Britain stop Brexit? Yes.